A: From the 20th Century Fox Prod. 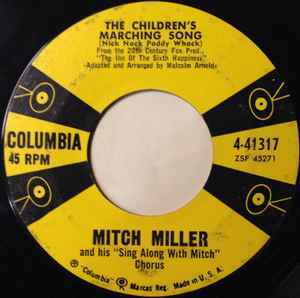 "The Inn of The Sixth Happiness"
B: From the album "More Sing Along With Mitch"
This version is the Hollywood pressing plant variation and can be identified by the "H" in the runout grooves. Likely released in January of 1959.